Hey. I am not familiar with everyone on the forums but hope to change that. My name is Connor and I'm from Pennsylvania. 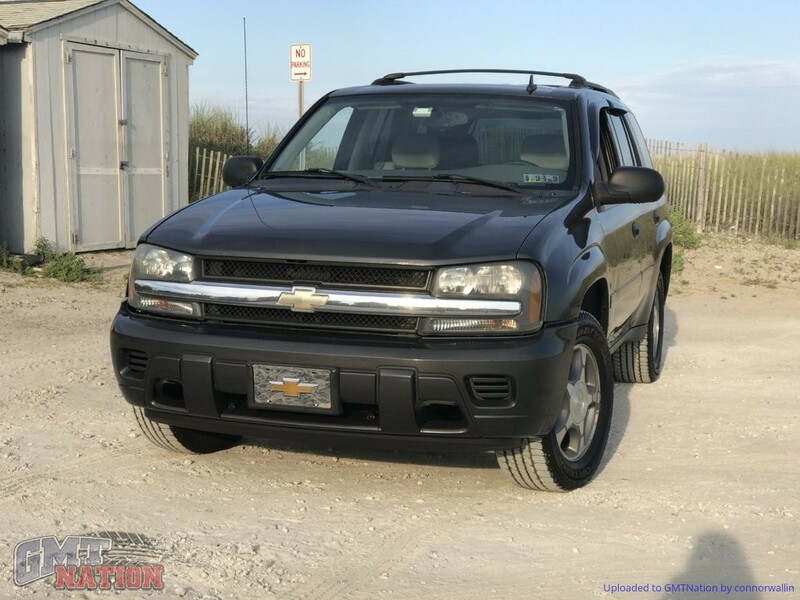 I have a metallic grey 2007 Trailblazer LS 4X4. I'm still debating between a lift or not... I am a working student in my last year of high school, I have to work with my Dad on things that I can do and can't as I respect his word since the title is in his name. I daily drive this and my goal with this build is making an offroad capable machine but also the cleanest looking one. I do not want to add crazy off-road bumpers or insane sized tires.